Will Paul Ryan Change the Nature of the Presidential Campaign? 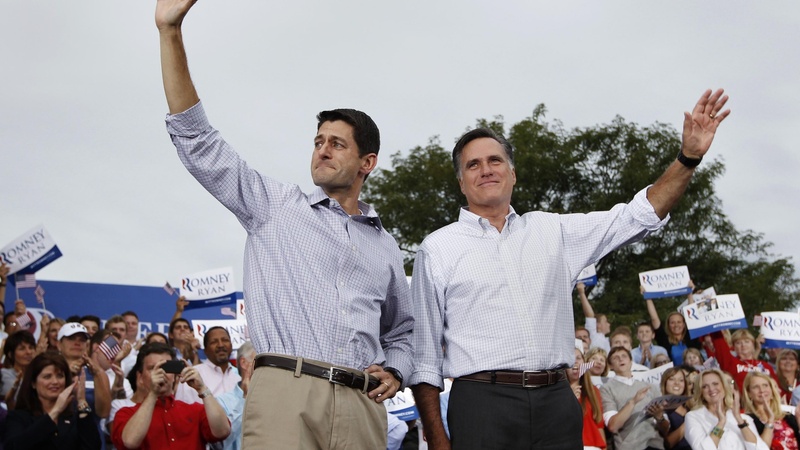 Mitt Romney's choice of running mate has invigorated both Republicans and Democrats. Also, Egyptian President purges top military leaders and we'll take a look at the United Kingdom, after the London Olympics.